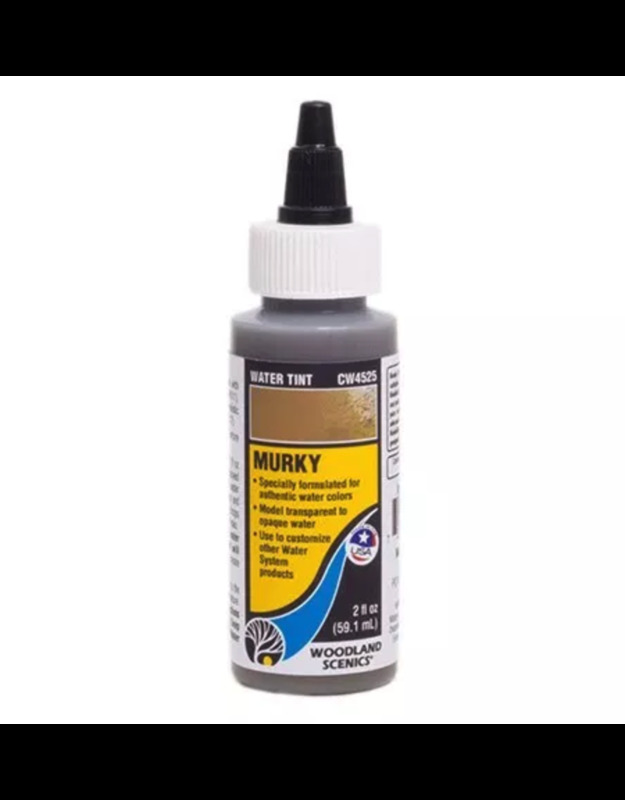 Buy Cheap Woodland Scenics Realistic Water Tint Scenery & Terrain Basing Material From Goblin Gaming Today! Free UK Delivery Over £75! Same Day Dispatch On In Stock Orders! Royal Mail 24 Service Standard!